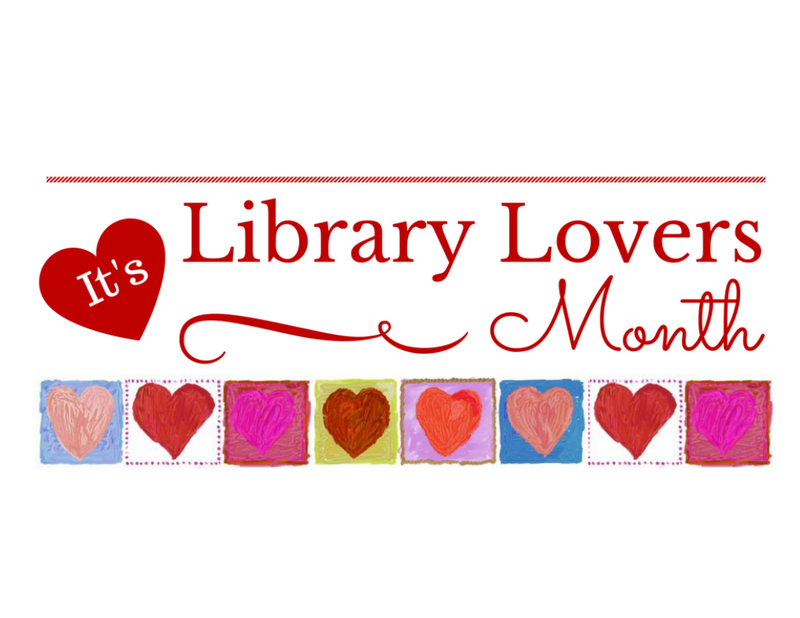 February is Library Lovers Month, and the Morton Library has many fun and interesting events for library lovers old and young alike! 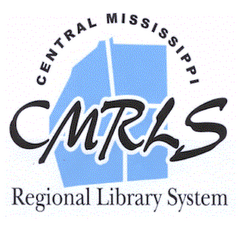 To celebrate Library Lovers month we will be having a contest. The rules are simple: just come by the library any time during the month of February, fill out a heart telling us why you love the library, and you will be entered to win a fabulous gift basket from French’s Pharmacy! The drawing will be March 1st. Good luck! Another big event we are excited about this month is Valentines for Veterans. This event will be held on February 14th at 5:00 p.m. We will be making Valentine’s Day cards and sending them to hospitalized veterans at the VA in Jackson. We had this event a few years ago and the attendance was great. Everyone who came out enjoyed making cards for the veterans, and we were told the veterans really enjoyed receiving these cards. So, come join us and help make someone’s day a little brighter! For this month’s K-4th grade craft night we will be making Cardboard Bugs! Join us February 21st at 5:00 p.m. to make 3D bugs out of cardboard and pipe cleaners. Our tweens (5th-8th grade) will be having a craft night this month as well. Join us February 7th at 5:00 p.m. to make bird seed art. We will be using bird seed and dried beans to create pictures! Join us for any of our programs this month, and don’t forget to tell us why you love your library! Be Your Best Self in 2019! Begin Sewing at the Brandon Library!